4C Mailbox with 18 tenant compartments and 1 outgoing mail compartment. 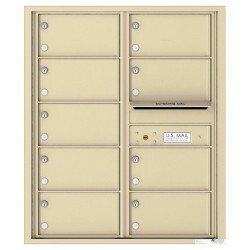 4C mailboxes are USPS Appr..
4C Mailbox with 9 over-sized tenant compartments and 1 outgoing mail compartment. 4C mailboxes are..
4C Mailbox with 8 tenant doors and 1 outgoing mail compartment. 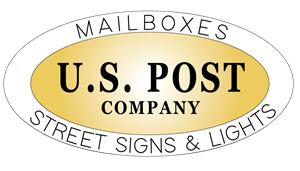 4C mailboxes are USPS Approved and..
4C Mailbox with 4 over-sized tenant doors and 1 outgoing mail compartment. 4C mailboxes are USPS A..
Trash / Recycling Bin with 1 collection area designed to match 10-High mailboxes! Complete your cen..
Collection / Drop Box with pull down hopper for mail collection - designed to match 10-High 4C mail..
Parcel Locker designed to match 10-High mailboxes! Finish off your centralized mail installation wi..